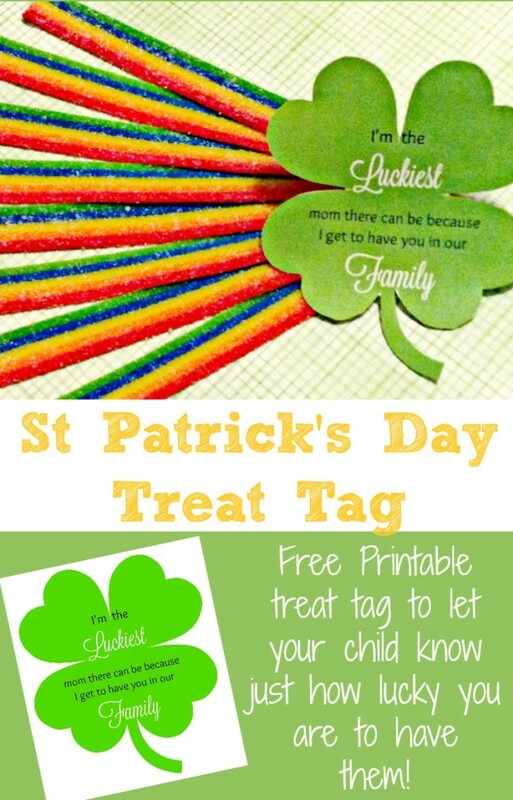 Any child would love to receive this fun printable tag and a treat from mom this St Patrick’s Day. Every child deserves to know how much we as parents love them. This is a simple way to remind them of just that. Holidays are so much fun and there are so many fun ideas out there to help you celebrate with your family. Honestly though, doesn’t it sometimes feel like there are too many ideas! Even though some of the elaborate ideas seem like so much fun, at this time of my life if it’s not simple, it probably won’t happen. 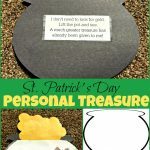 So if you’re also feeling like you need a little simple in your life, I hope that this easy St. Patricks idea will be just the thing to help you celebrate with your kids. 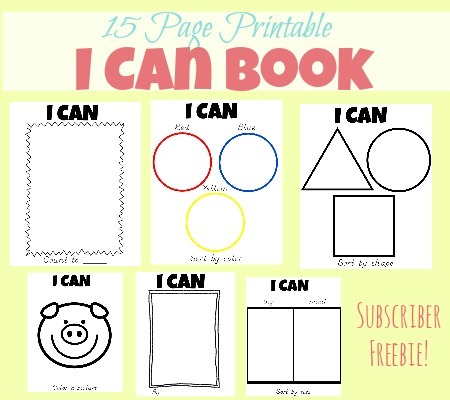 First, simply download the printable at the bottom of this page and print it out. Then choose a treat to put it on for your child. 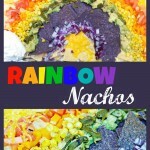 It could be fun to choose something gold, rainbow or green. If you don’t have time to grab something in those colors don’t worry your child will probably be happy with whatever you give them. Then choose a time to give it to your child. It might be fun to place it at the breakfast table in the morning or in their lunch bag to surprise them later. 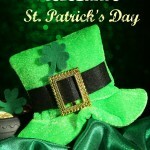 I hope that your child will love receiving this special treat and note from you this St. Patricks Day. Feel free to download the printable below. Enjoy!